A new book is coming out about the adoption-for-profit scandal that rocked Memphis in the 1950s. 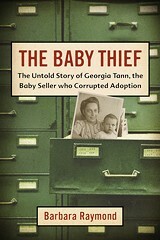 The notorious story of Georgia Tann is being told by New York author Barbara Raymond in a new book, The Baby Thief: The Untold Story of Georgia Tann, The Baby Seller Who Corrupted Adoption. Tann operated the Tennessee Children's Home here on Poplar Avenue in the 1930s and 1940s until authorities finally realized she was, in effect, selling babies to wealthy families who wanted children. 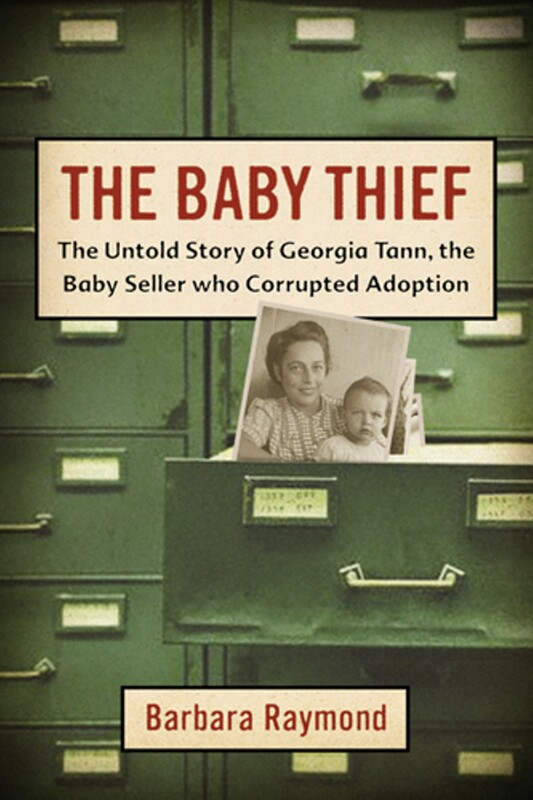 Tann was politically well-connected, and some of those authorities not only looked the other way, they actually helped provide her with an almost endless supply of children. Working in conjunction with Juvenile Court Judge Camille Kelly, who removed children from homes she deemed unsuitable, Tann arranged for the adoption of more than 5,000 "orphans." Her clients included Hollywood stars such as Joan Crawford, who adopted two of her four children from the Tennessee Children's Home. For some of these privately arranged adoptions, Tann would charge as much as $5,000, at a time when the fees for a legal adoption rarely topped $750. The whole house of cards came tumbling down when  oh, youll have to wait and read the book. Kobo Abe’s Beasts Head for Home.